This is a shout out post to my mate Nat!! I’ve know her since we were kidlets and she did an awesome awesome thing today, so I had to skite on her behalf! That’s her to the right there! We spent an emotional and fun morning cutting all her hair off! This is her before the whole thing kicked off! 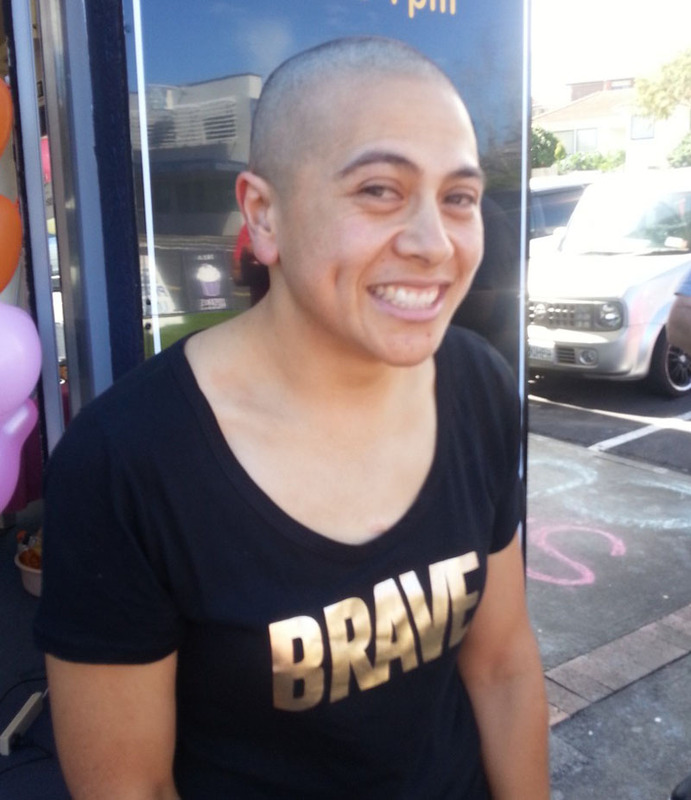 The Shave for a Cure campaign has been going on for ten years and all the money goes to Leukaemia and Blood Cancer NZ. They don’t receive any government funding (WHHHY NOT?!) so all this money goes towards patient support programmes, research (YEEAH! ), awareness and advocacy! Alrighty, here’s some action shots just for fun! Next Post Happy (almost) Mother’s Day!